Celebrate Easter with our partner chefs! 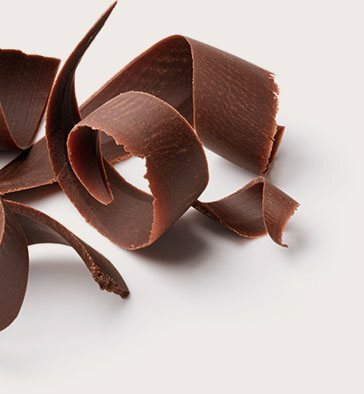 We imagine the best in the selection and growing of rare cocoa to promote diversity. 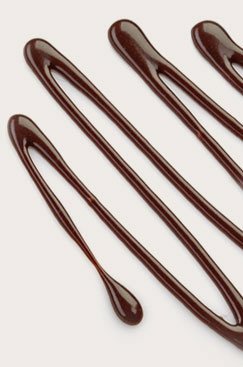 We imagine the best in the chocolate manufacturing process and the expansion of the flavor range with our wide variety of couverture chocolate, chocolate bonbons, decorations and gourmet chocolate. We imagine the best to ensure the far-reaching influence of gastronomy thanks to our Ecole and its range of pastry making classes, as well as our major events in the world of Gastronomy.